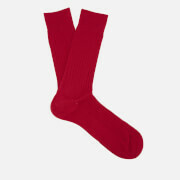 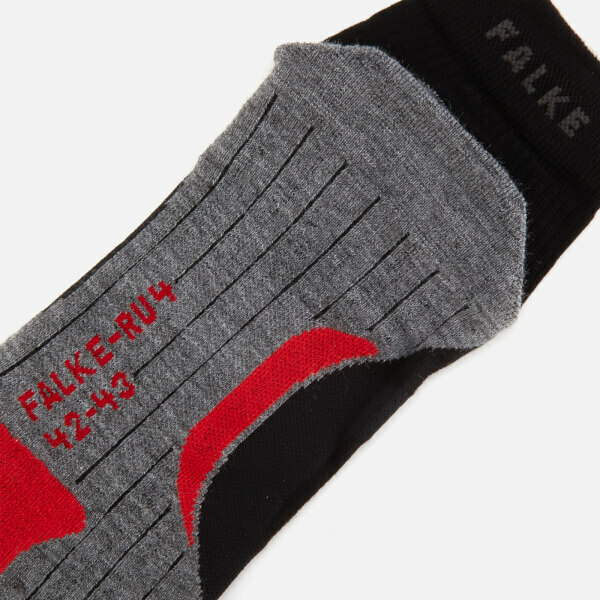 Men's ankle length sports socks from FALKE. 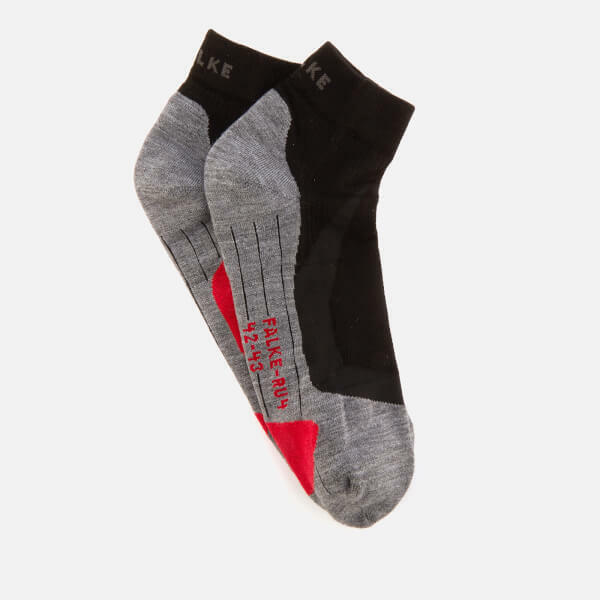 Cut from stretch fabric with a triple-layered mesh structure, the 'RU4' running socks offer medium shock absorption on impact and have been designed with a patented anatomical fit for comfortable, stress-free wear. 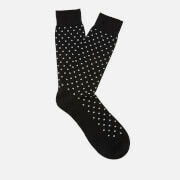 The socks feature mesh inserts to the instep help regulate humidity and keep feet cool, and protect against blisters by reducing pressure points when on the move.